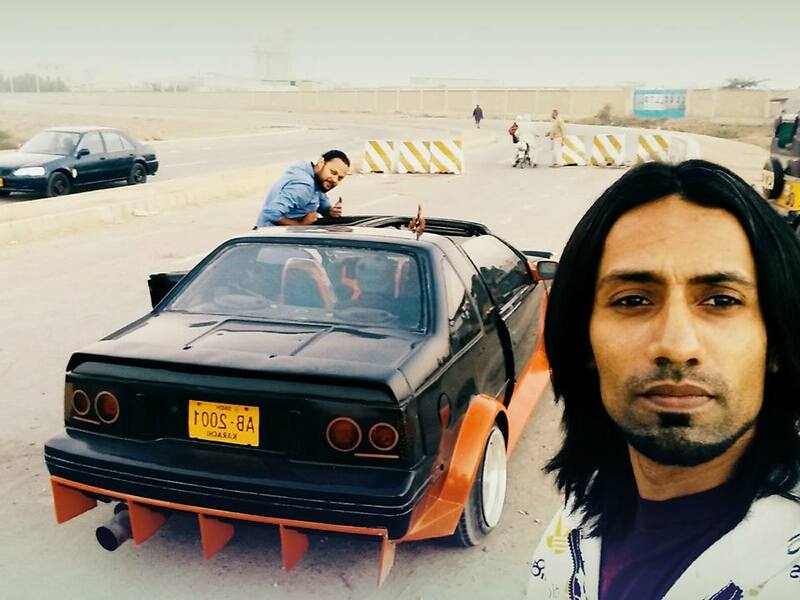 This is Rizwan Khan from Karachi Pakistan, working on Microsoft Dynamics AX as Dynamics AX Technical Consultant. 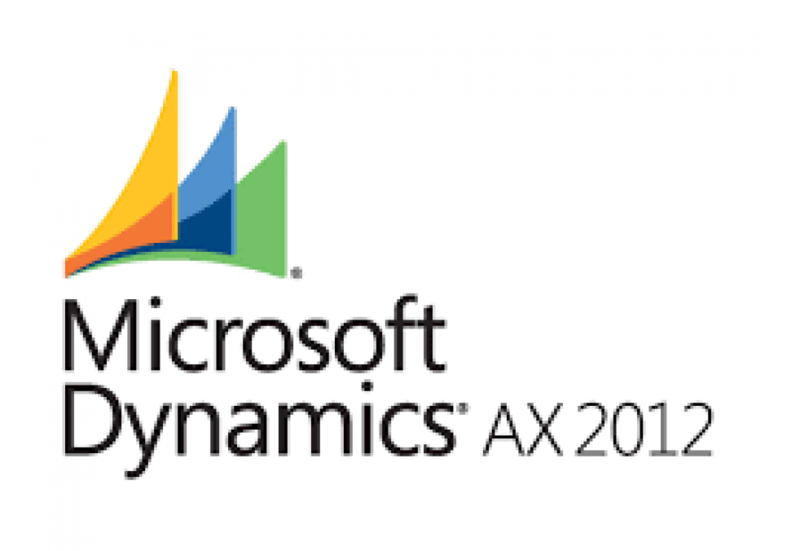 I started my carrier in Dynamics AX from Systems Limited as Software Engineer in 2015, I had been involved in various projects of x++, SSRS, Retail,Workflow, AIF, Integrations, systems and modules designing etc. Click the Edit link to make changes to this page or add another page.